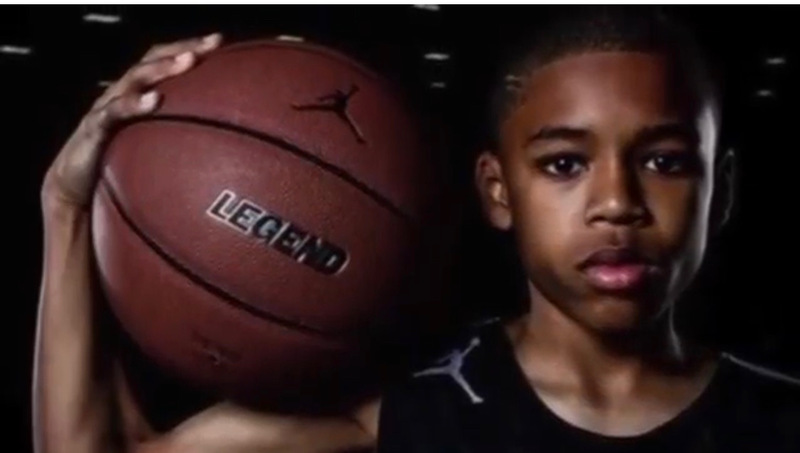 Will he be a future top high school player and NBA lottery pick? Music lover and God fearing Cameron attends Heritage Christian School, earning a 4.0 GPA and Honor Roll-Top Honors. 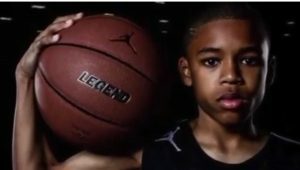 On the court he scores on all thee levels (paint, mid-range and perimeter) and has a high basketball IQ. His favorite colleges are USC, Gonzaga, Duke, and Kentucky.